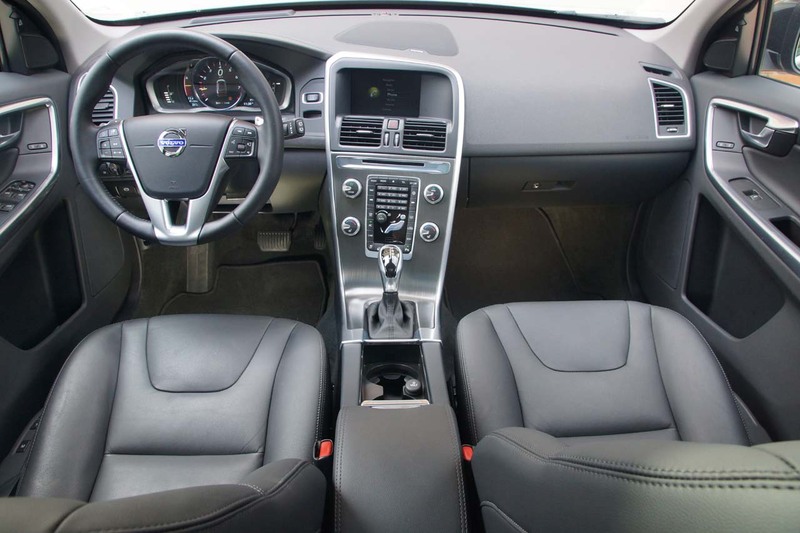 Volvo’s mid-sized crossover was one of the hottest unveilings in the 2008 Geneva Auto Show. 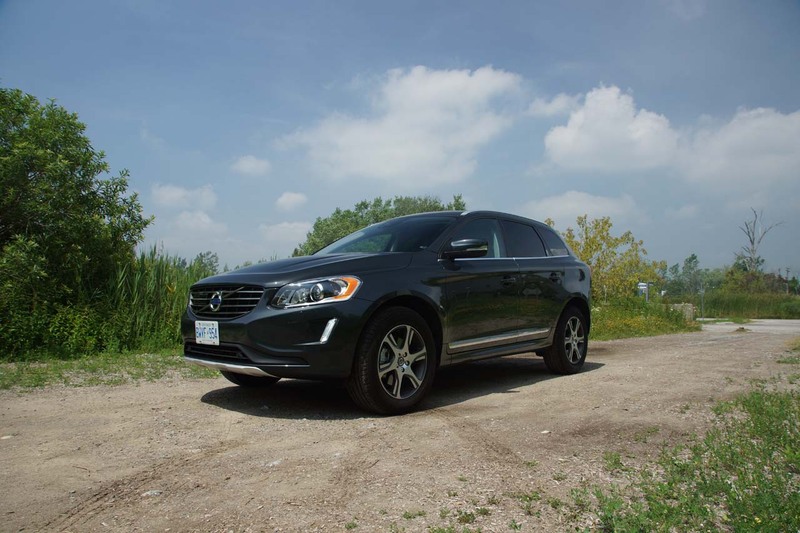 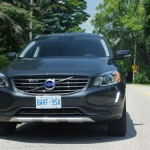 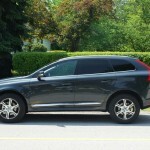 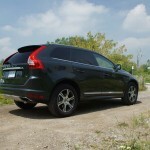 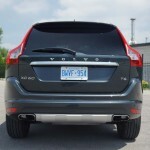 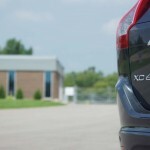 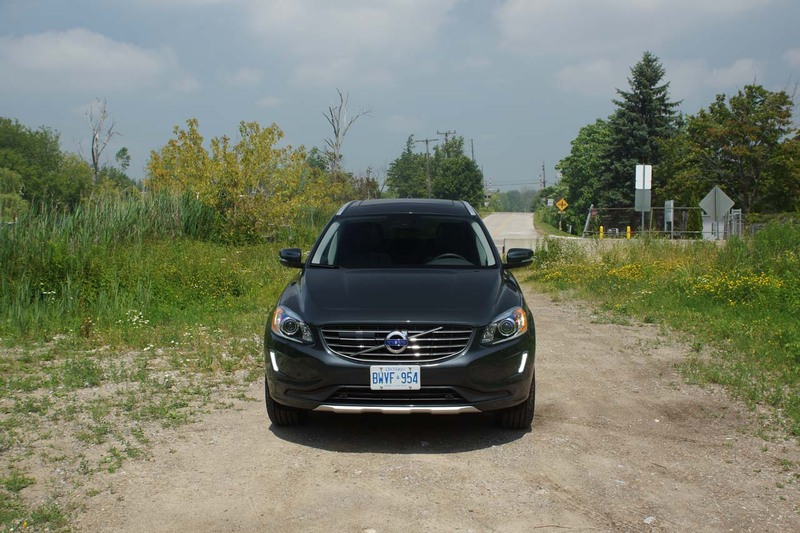 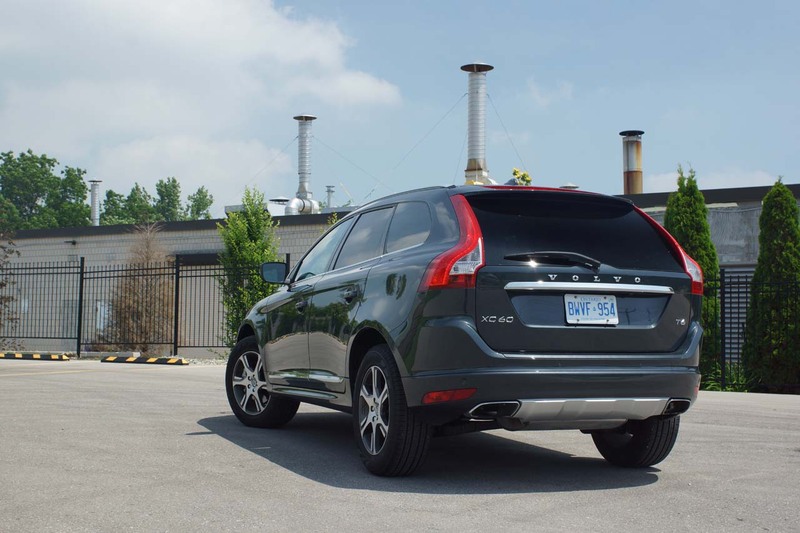 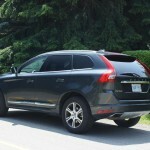 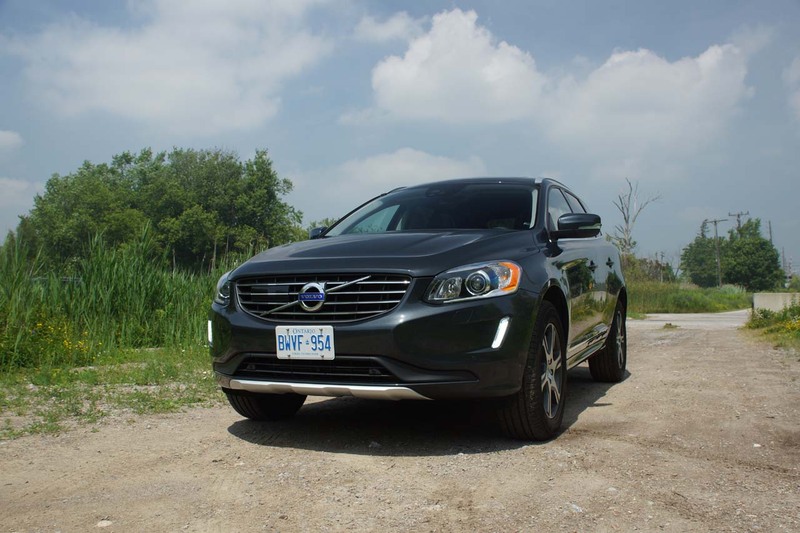 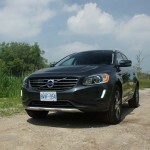 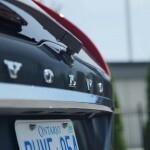 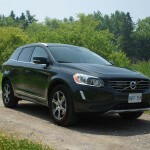 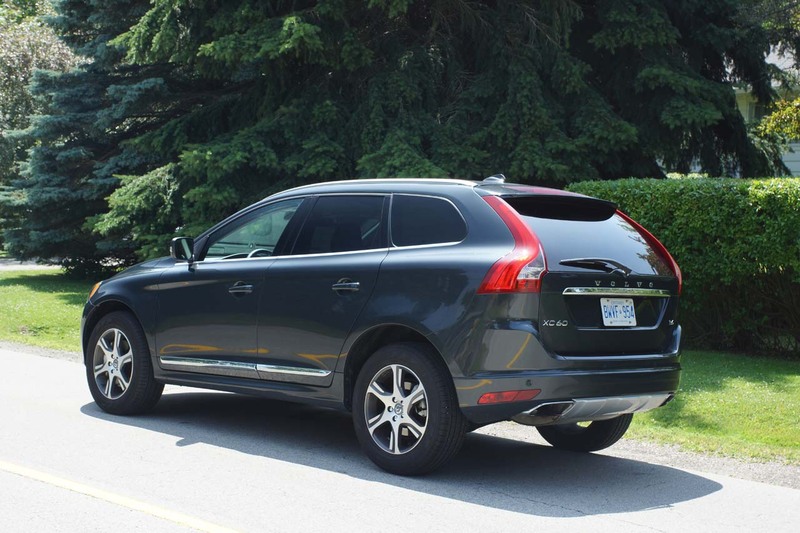 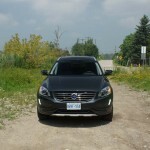 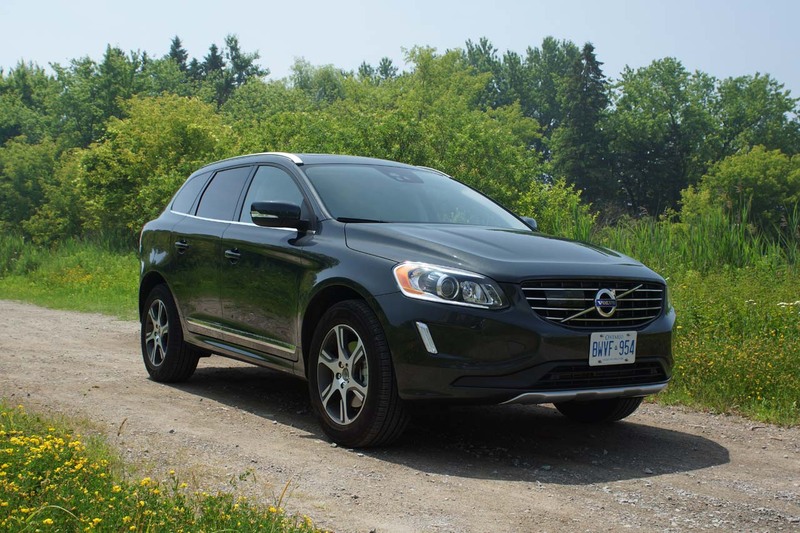 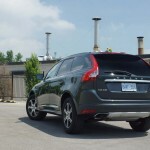 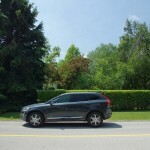 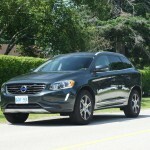 Available in Canada since 2009 as a 2010 Model, the XC60 quickly became a popular choice amongst Canadians. 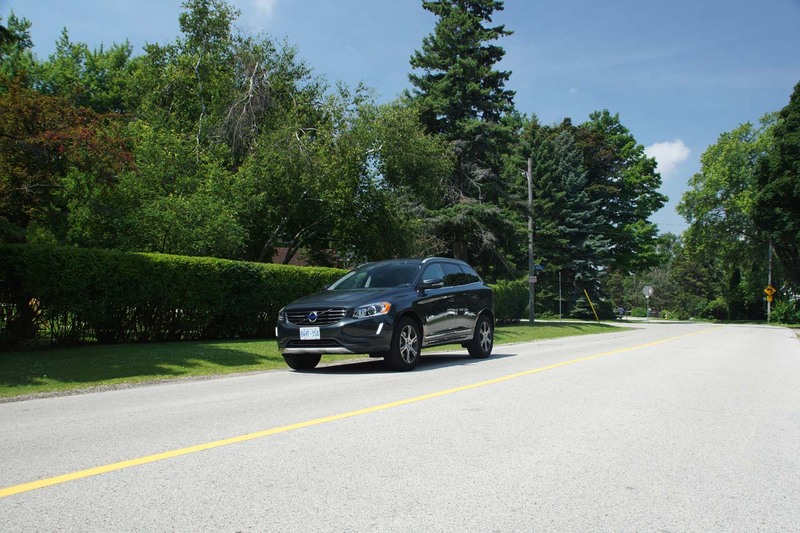 Hard to believe but true fact, next time you are on the road take a careful look around; you’ll be surprised with how many of them are on our roads. 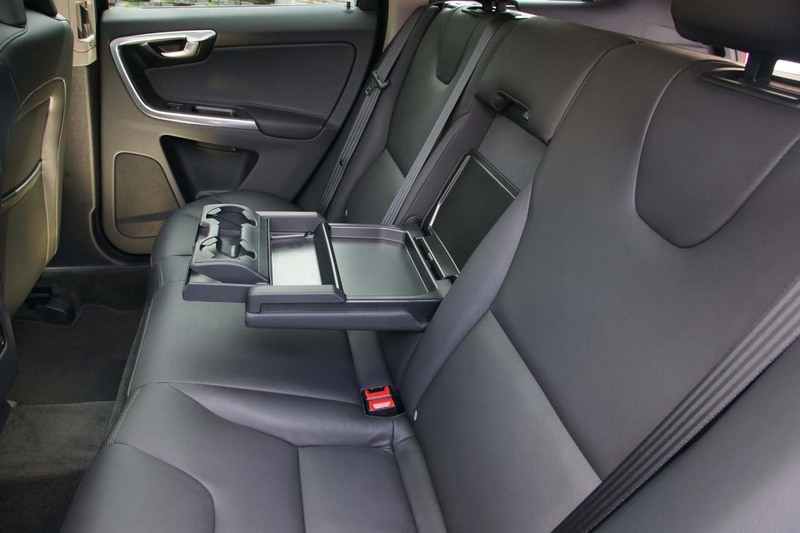 The reason our fellow citizens have trusted to transport their families in one is without doubt, its impeccable safety records. 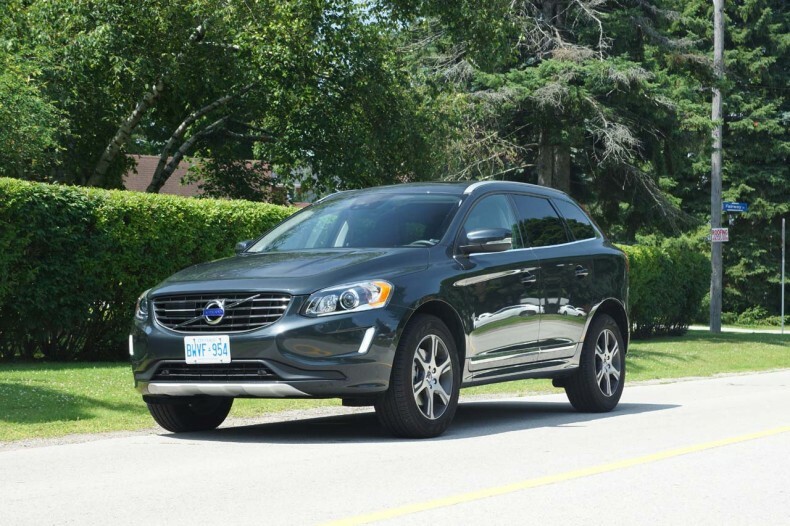 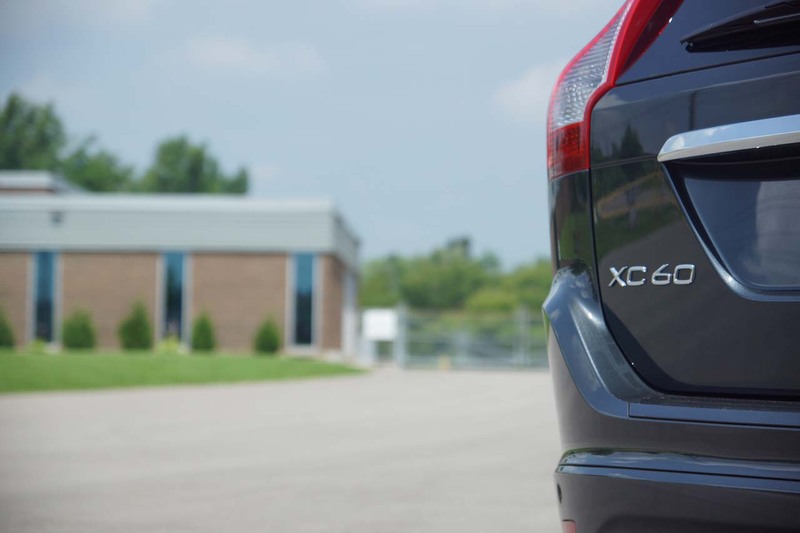 For 2015, and despite the IIHS constantly raising the bar, the XC60 was awarded the Top Safety Pick+ award and was one of the very few vehicles that aced the small overlap test back in 2013. 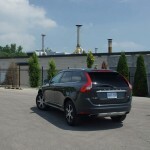 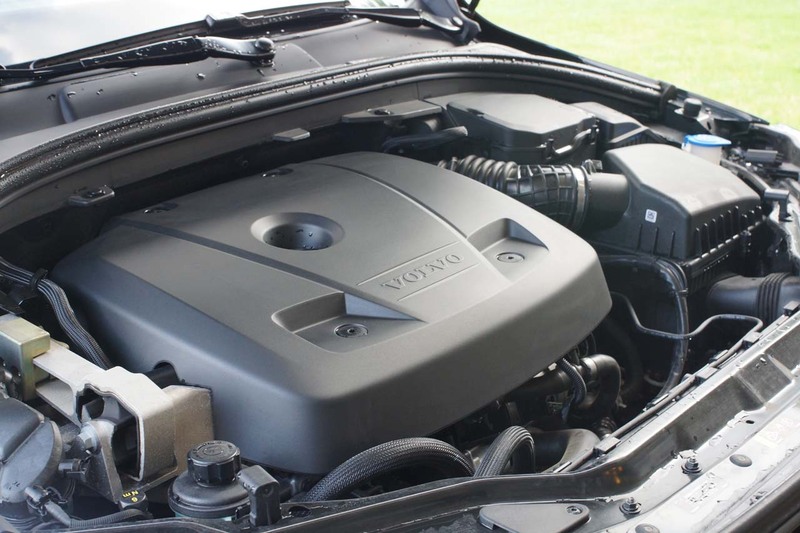 The XC60 lineup consists of T5 and T6 models, that are however powered by four different power plants. 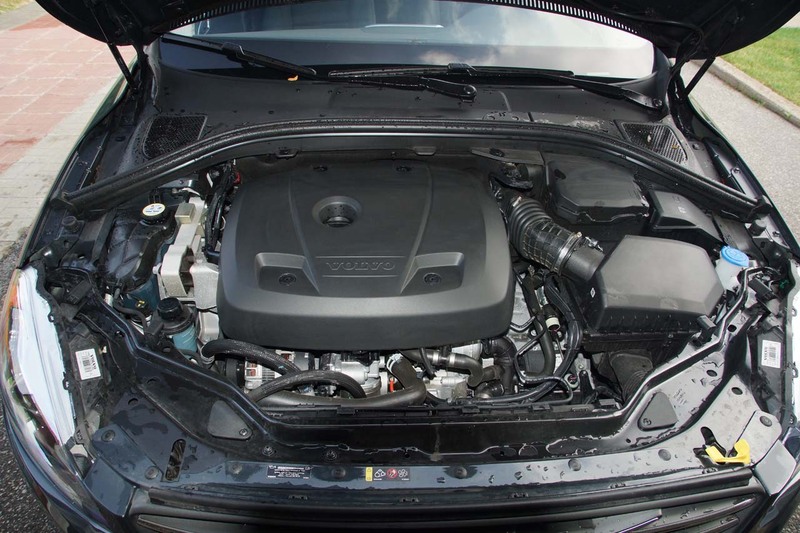 Drive-E FWD models are powered by two 4-cylinder 2.0L units, turbo charged for the T5 and turbo charged and supercharged for the T6, outputting 240 HP and 302 HP respectively. 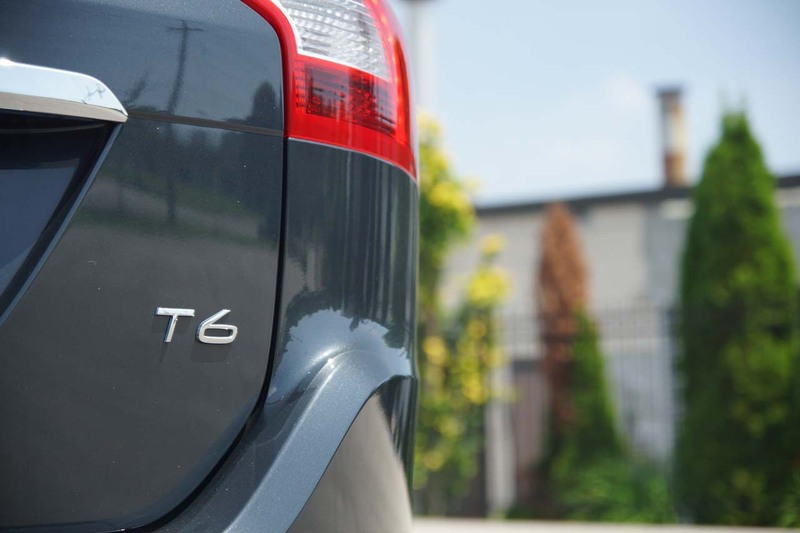 Moving onto the AWD models, the T5 models get a 5-cylinder 2.5L turbo charged engine with 250 HP, while the T6 models get the 6-cylinder 3.0L turbo engine with 300 HP (325 HP for the R-Design). 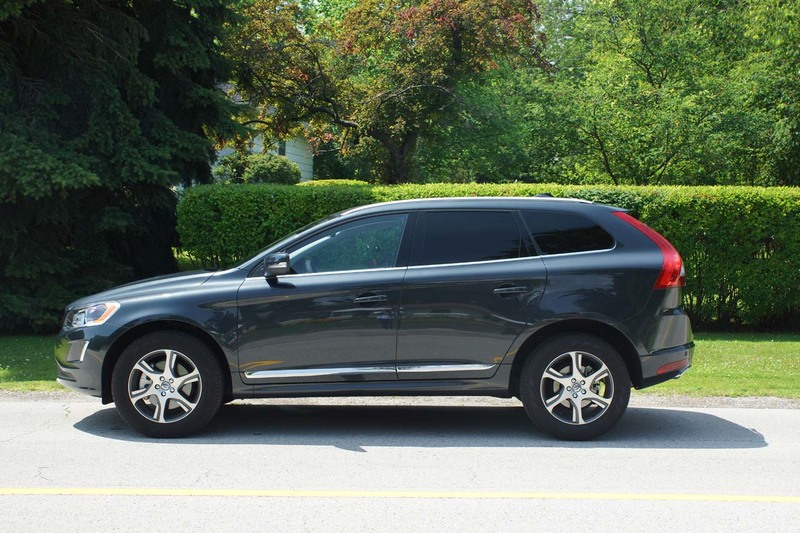 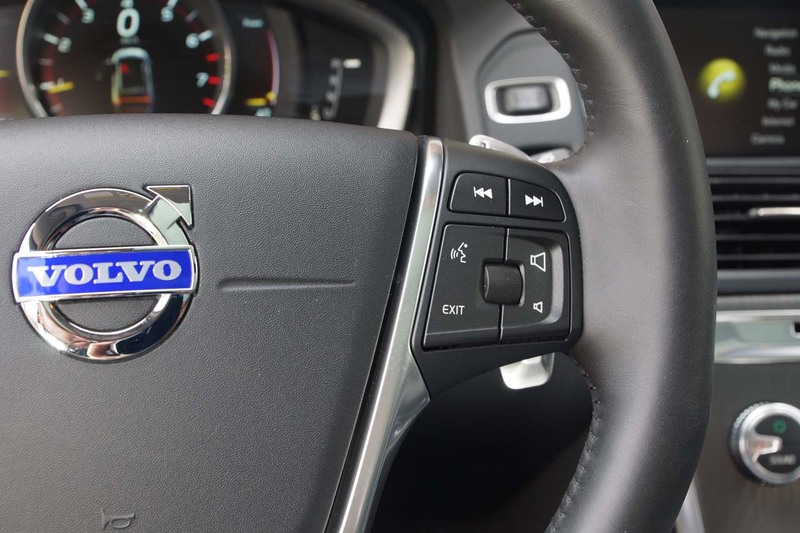 Our test vehicle was the 2015 Volvo XC60 T6 Drive-E FWD in the Platinum Trim with a MSRP of $51,950, but an as tested price tag of $57,600. 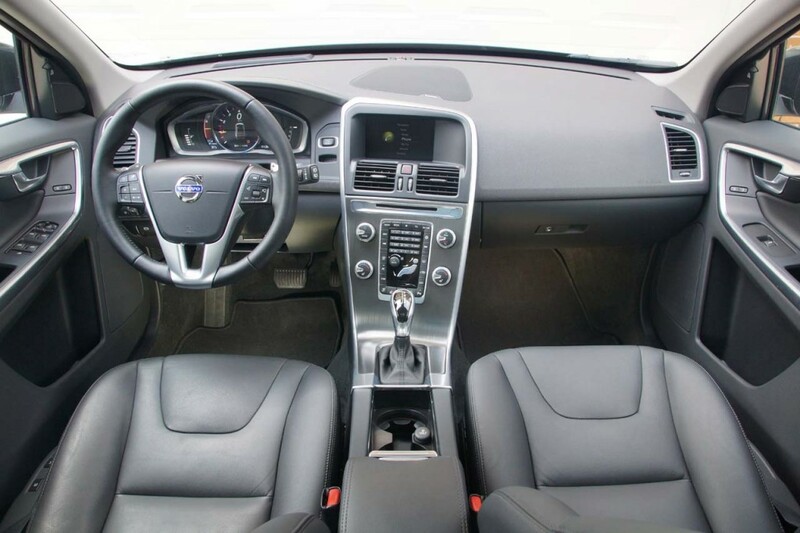 Standard features are way to many to list, some of the highlights are the City Safety system, Start-Stop Technology, High Performance Audio with phone connectivity, 3-Spoke leather steering wheel, Volvo Sensus with integrated 7” colour display, Keyless Drive w/ Personal Car Communicator (PCC), power driver seat with memory including rearview mirrors, paddle shifters, Adaptive Digital TFT Instrument Cluster Display, Auto-Dimming interior mirror, leather seating surfaces, Laminated Panoramic Roof with power sunshade, 18” ZEPHYRUS allow wheels, power passenger seat, silver roof rails, SIRIUS Satellite Radio with a 6 month subscription, tinted rear seat and cargo area windows, power tailgate with programmable memory, power retractable exterior rearview mirrors, Rear Park Assist Camera, HomeLink integrated garage-door opener, cargo cover, grocery bag holder, 12V power outlet in cargo area, electric folding rear headrests, Connected Navigation, Harman/Kardon Premium Sound system, accent lighting and auto-dimming exterior rearview mirrors. 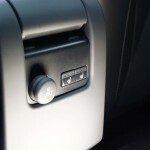 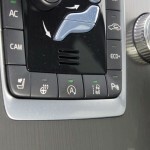 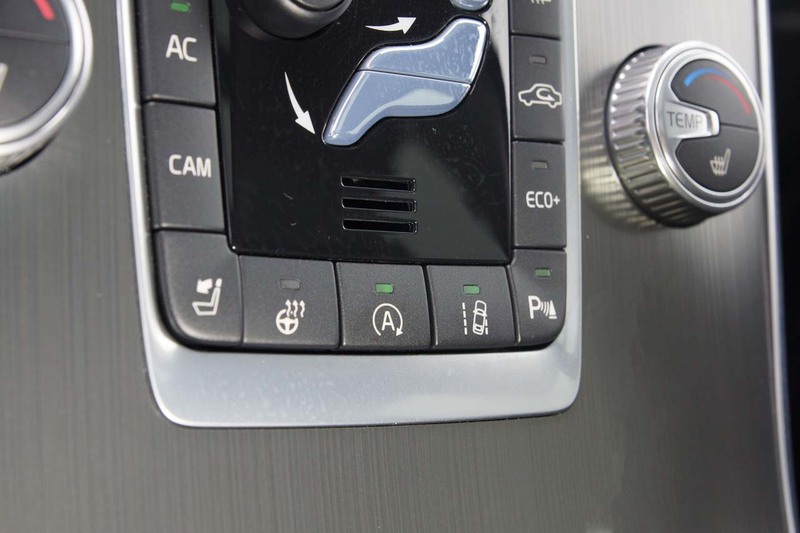 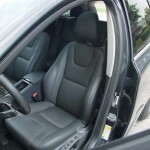 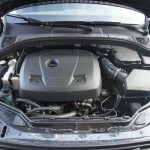 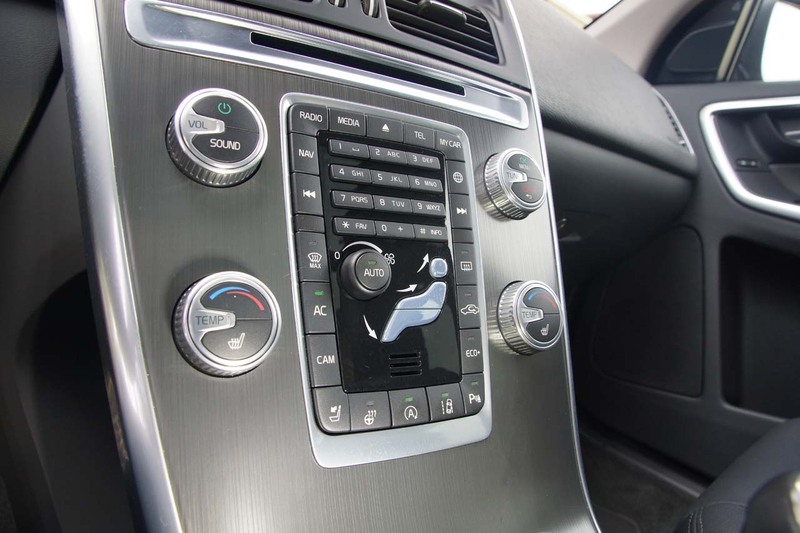 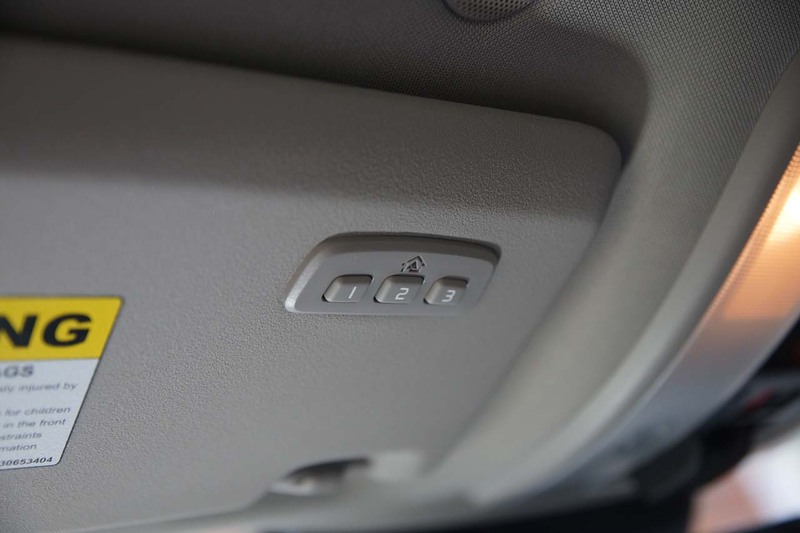 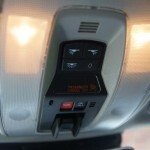 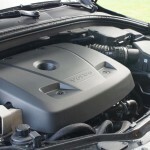 The list of features fitted to our vehicle did not stop there, as further optional equipment was also installed such as the Climate Package ($1,350) that included the heated rear seats, heated windshield, heated steering wheel, heated windshield washer nozzles and the interior air quality system. 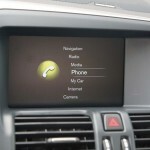 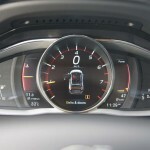 The Technology Package ($1,500) was also on the list, and included Adaptive Cruise Control with Queue Assist, Collision Warning with Full Auto Brake, Pedestrian and Cyclist Detection with Full Auto Brake, Distance Alert, Driver Alert Control, Lane Departure Warning, Road Sign Information, Active High Beam and the Lane Keeping Aid. 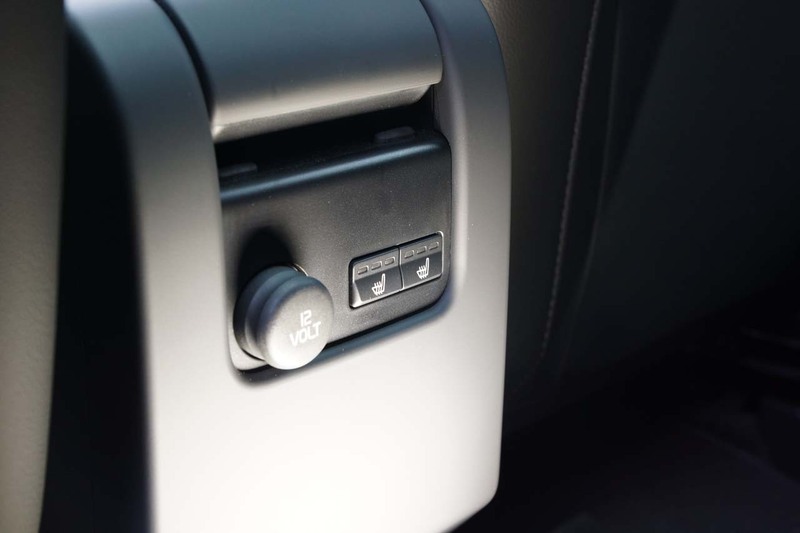 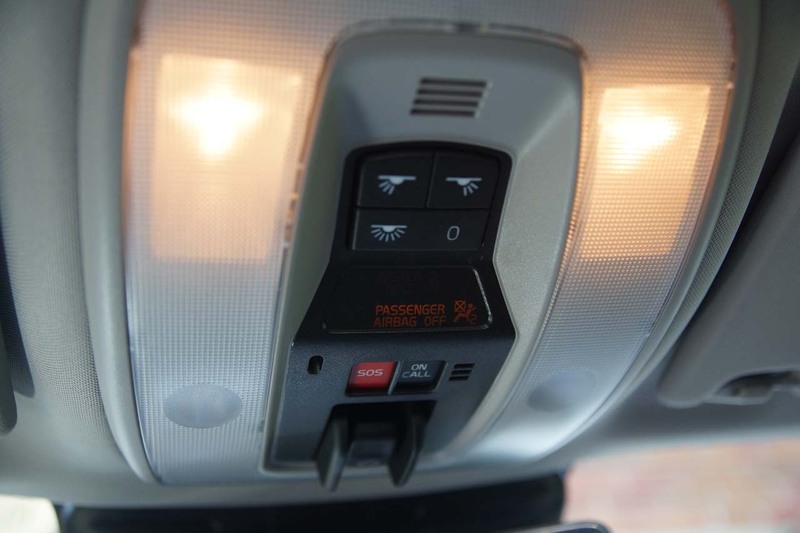 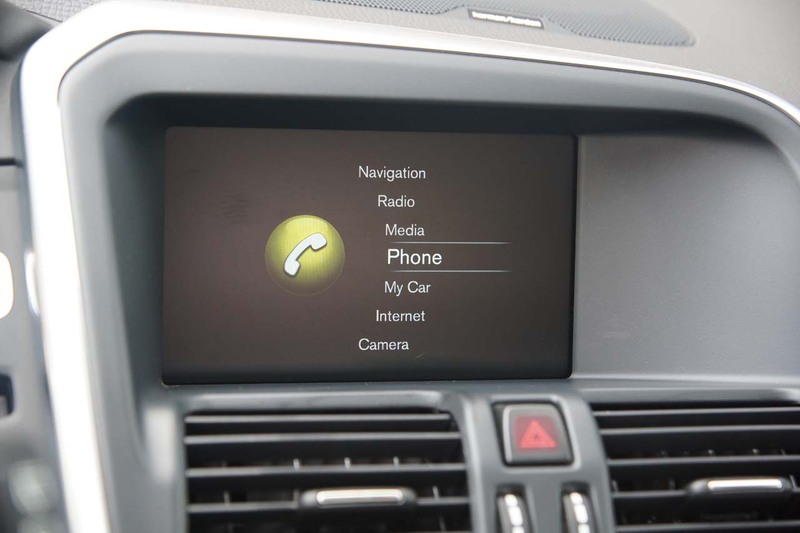 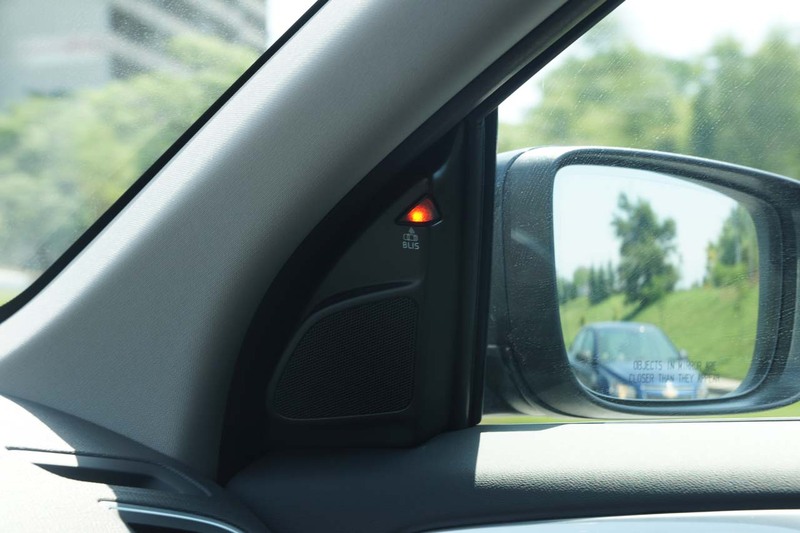 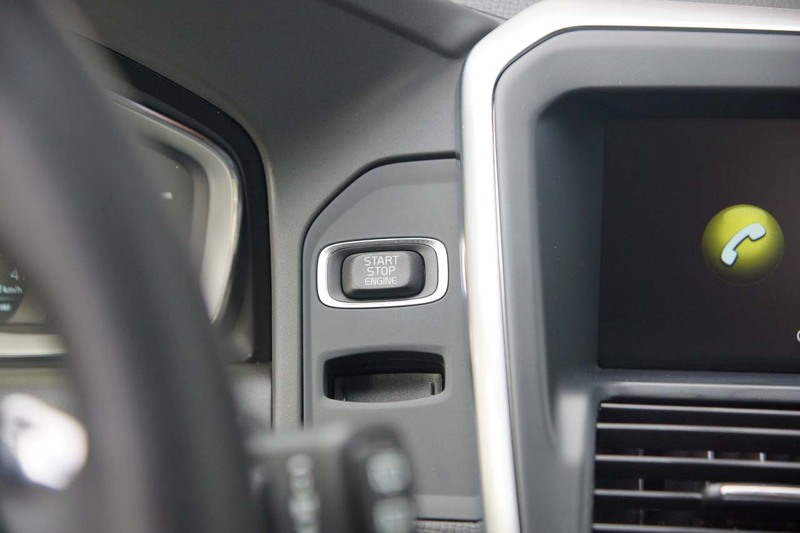 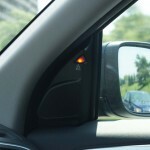 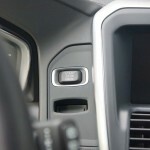 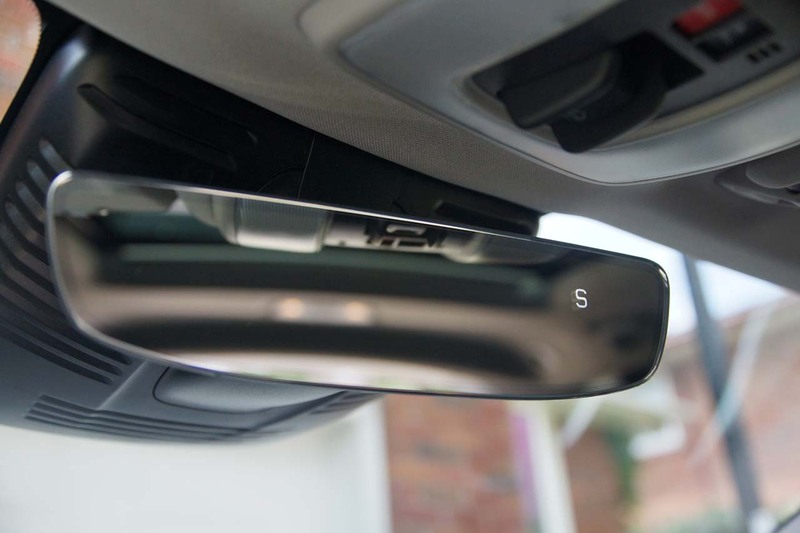 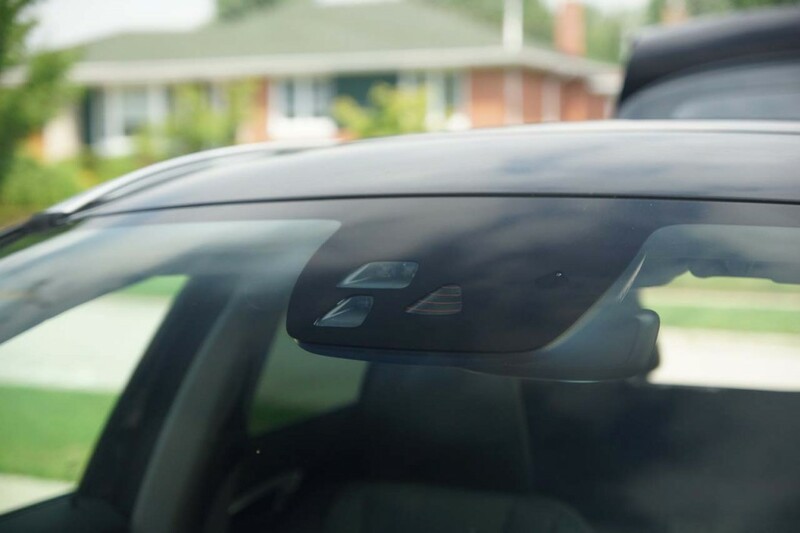 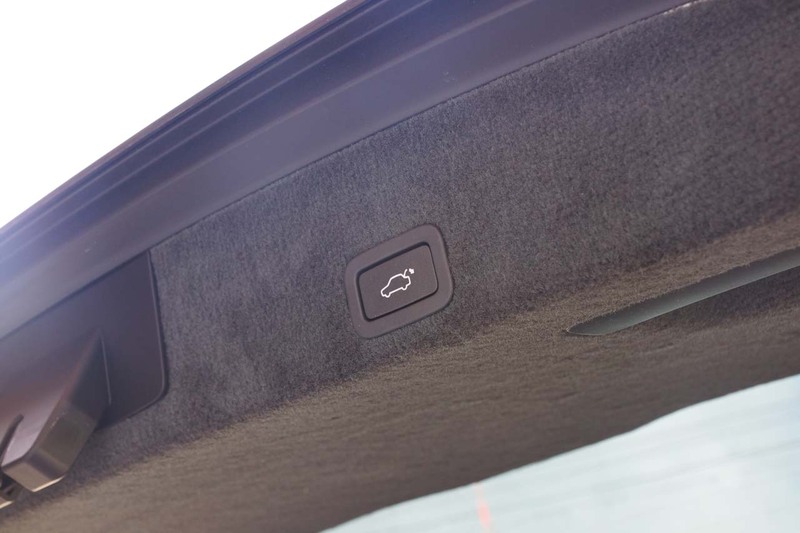 Also installed to the car was the BLIS System ($1,000), which comes with Blind Spot Information System, Cross Traffic Alert, Lane Change Merge Aid and the Front and Rear Park Assist. 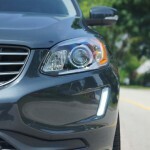 Last but not least, the Active Dual Xenon Headlights with headlight washers ($1,000) turn night into day. 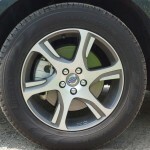 Please note, the Metallic Paint will cost an additional $800. 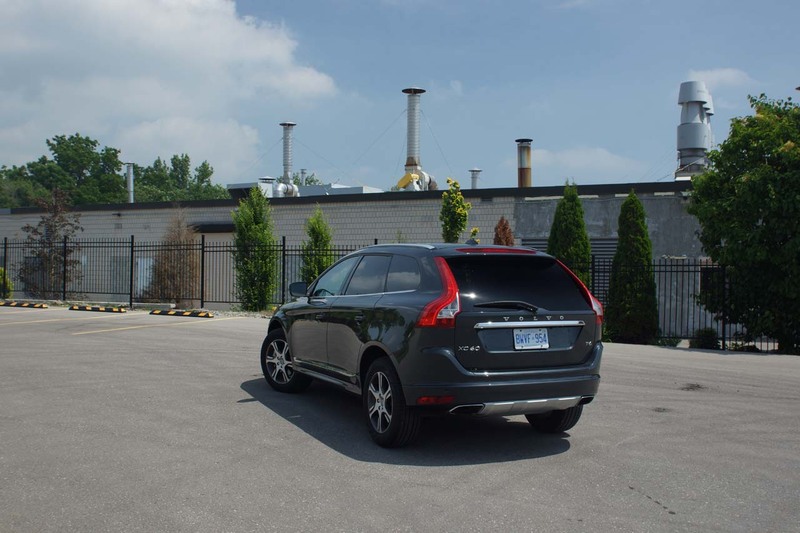 An important facelift took place a year ago (for MY 2014), with exterior updates done to the front headlights and grille, side door sills and taillights, while inside the cabin, the 7” display was introduced, new dashboard trims became available and all materials used were upgraded. 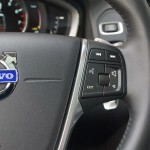 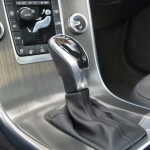 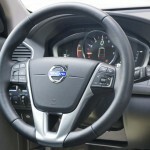 Also, the T6 R-Design model got steering wheel mounted paddle shifters. 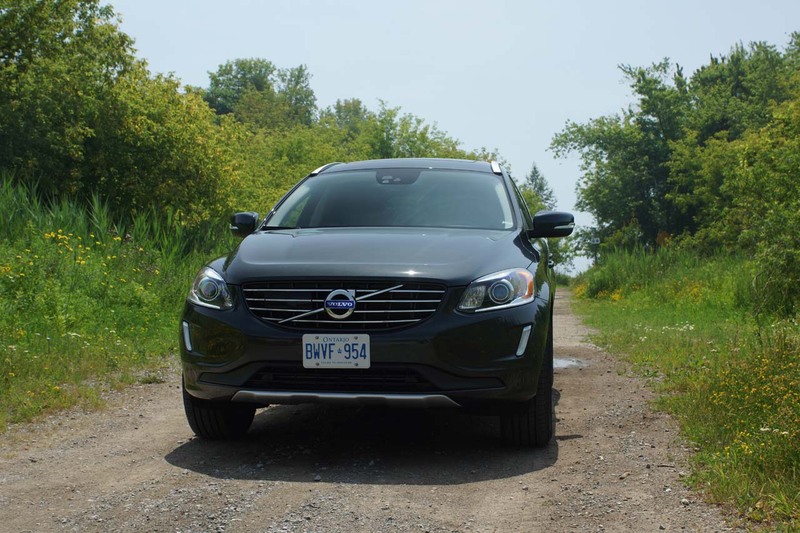 The result was adequately refreshing, keeping the XC60 modern and good looking amongst its competition, while the interior feels solid and practical. 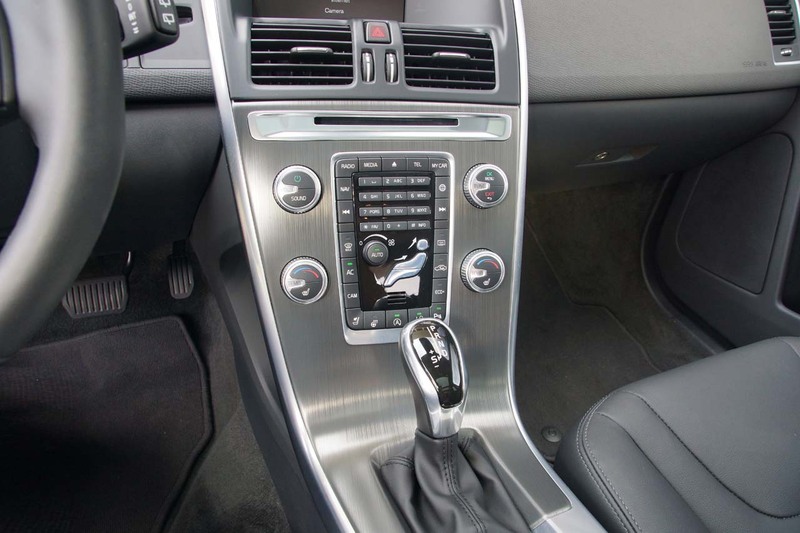 Fit and finish is class leading and the only downside is the number of tiny buttons jammed into a small area on the centre console. 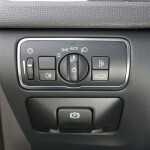 Despite being laid out in a logical order and grouped by functionality, the physical size of the buttons is the pitfall. 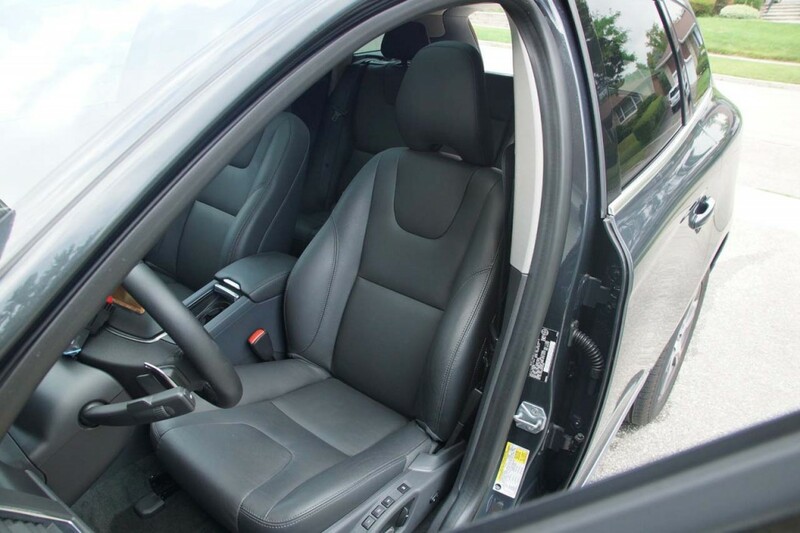 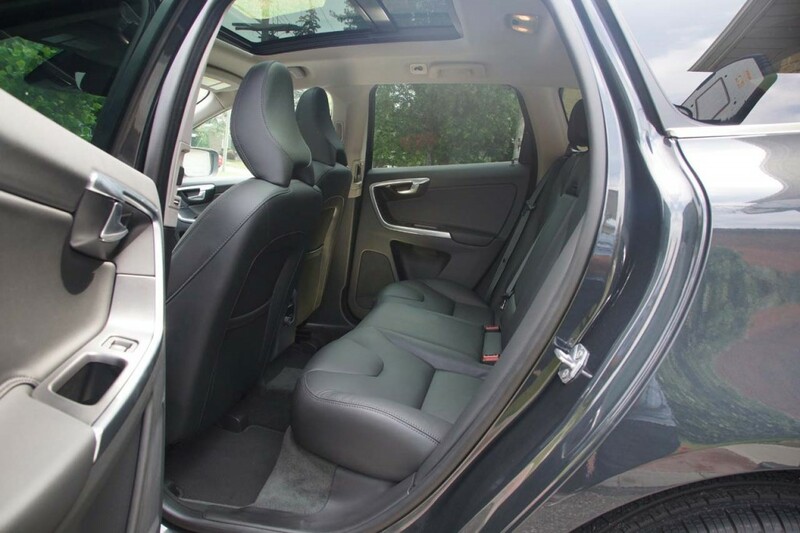 Roominess is good in the front, the seats are excellent and provide fantastic support and thanks to the number of adjustments available, finding our ideal driving posture is very quick and easy. 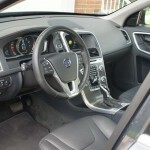 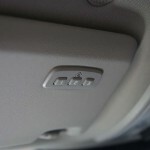 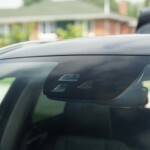 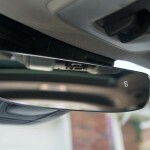 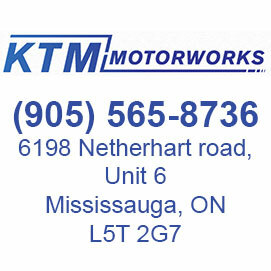 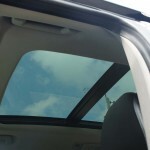 Visibility from the driver’s seat is good and driving the vehicle is a stress free task. 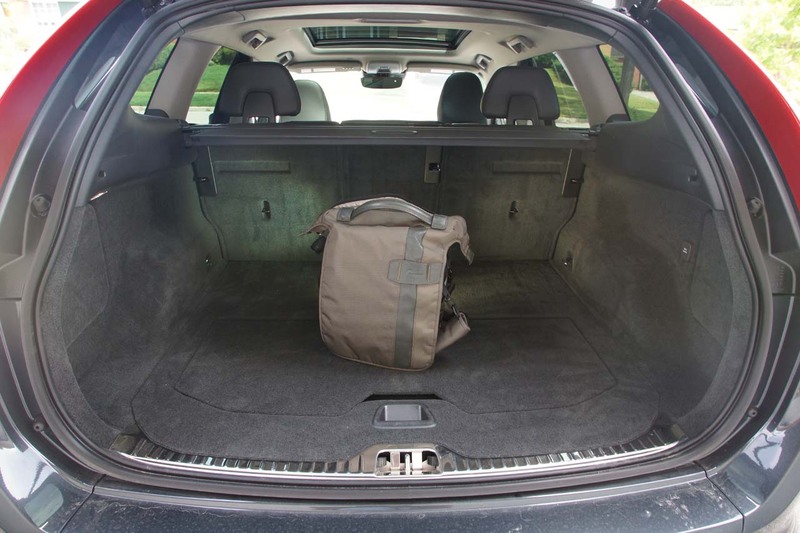 The rear seats pay the price for having a massive trunk; legroom is tight, especially when sitting behind people over 6ft tall. 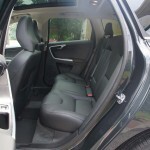 Headroom is better but still far from best in class, while the available width could potentially be enough for a third person. 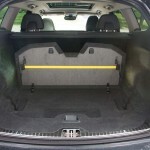 Unfortunately, eliminating the drive to the rear wheels does not eliminate the centre tunnel, so three legs behind each seat will need to happen. 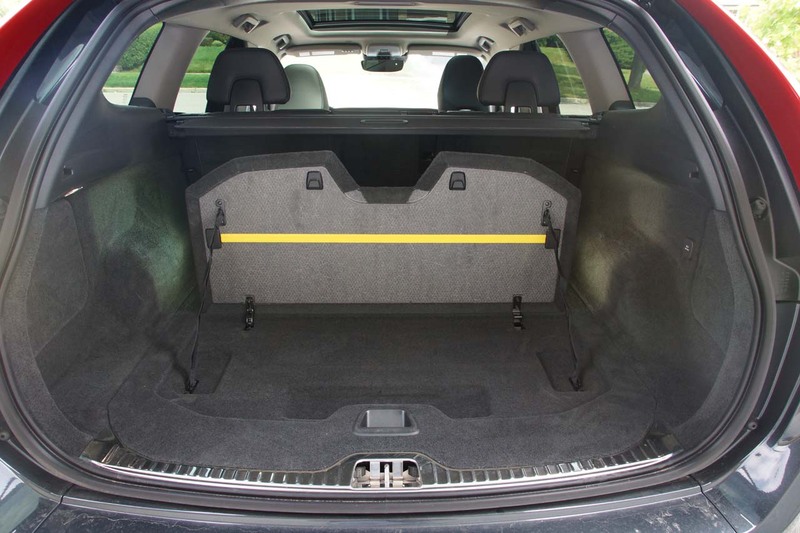 As mentioned earlier, the trunk benefits from the cramped rear seats and offers a spectacular 873 L of storage that can be cleverly split in half, using the built in divider. 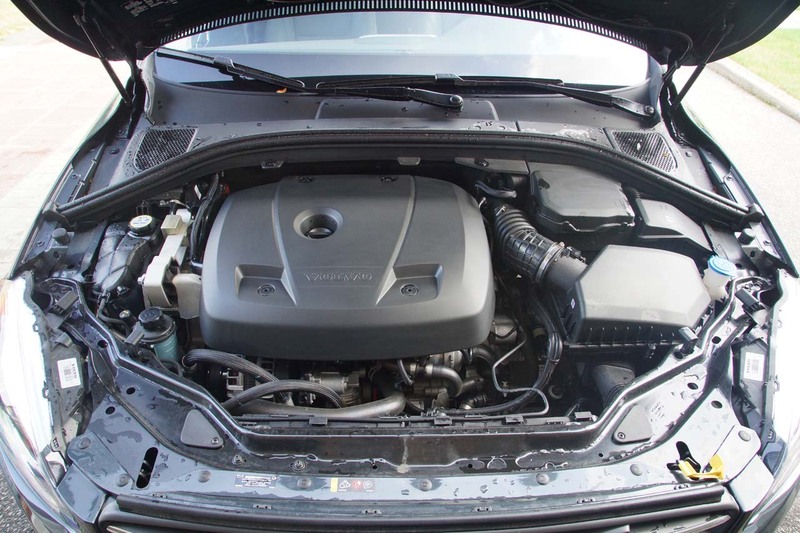 The advantage for picking the front-wheel-drive model comes in the name of the engine you’ll get, as the 2.0L 4-cylinder is both turbo charged and supercharged and fully able to give hot hatches a run for their money. 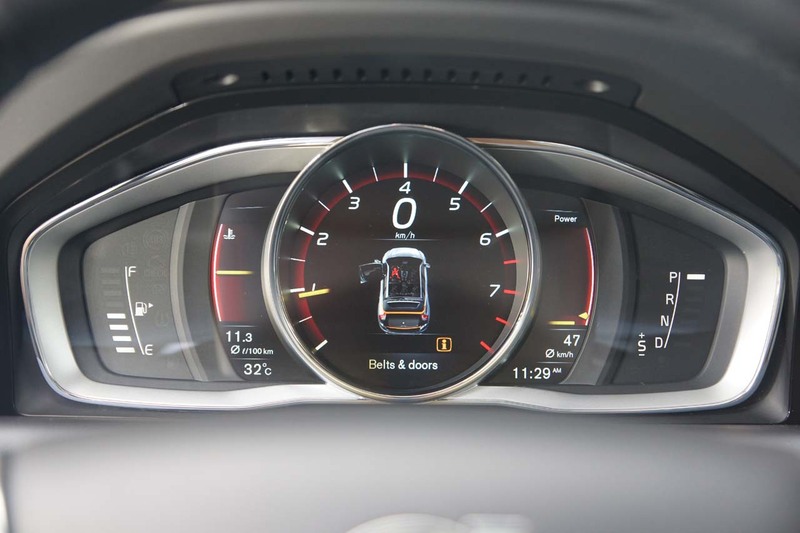 Maximum output has reached as high as 302 HP, while torque peaks at 295 lb-ft, making the sprint to 100km/h last less than 7 seconds. 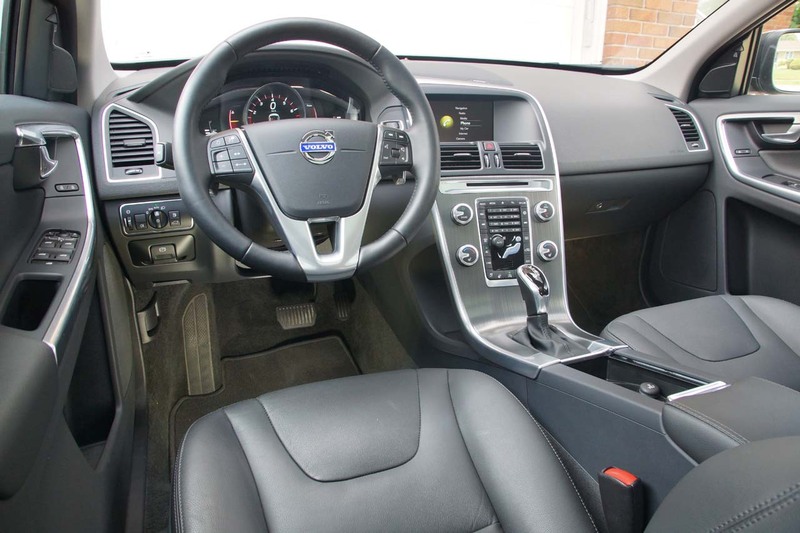 Power is constantly available thanks to the quick shifting 8-Speed Geartronic transmission and there is no real turbo lag, even off the line. The XC60 feels quick and sporty thanks to the rigid chassis and heavy steering. 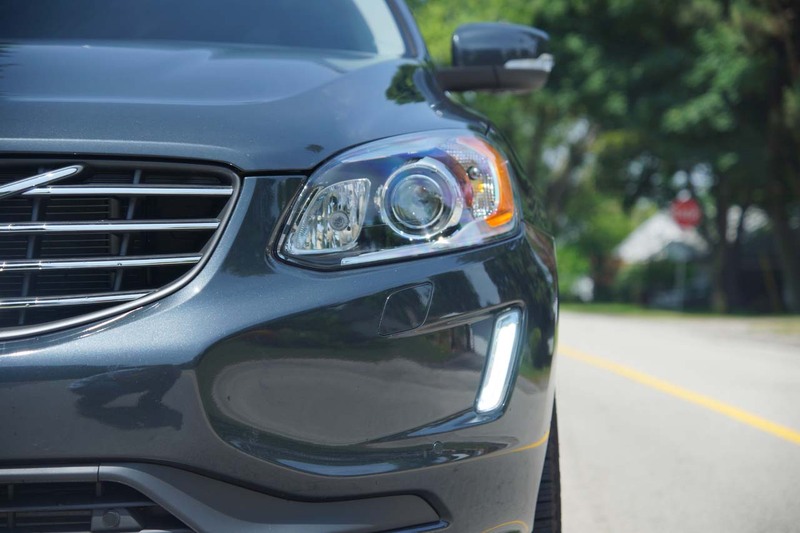 Shortcomings of FWD are noticed once friction levels are reduced, in the rain or snow, expect quite a lot of wheel spin as the front tires put up a fight against the hefty weight of the body. 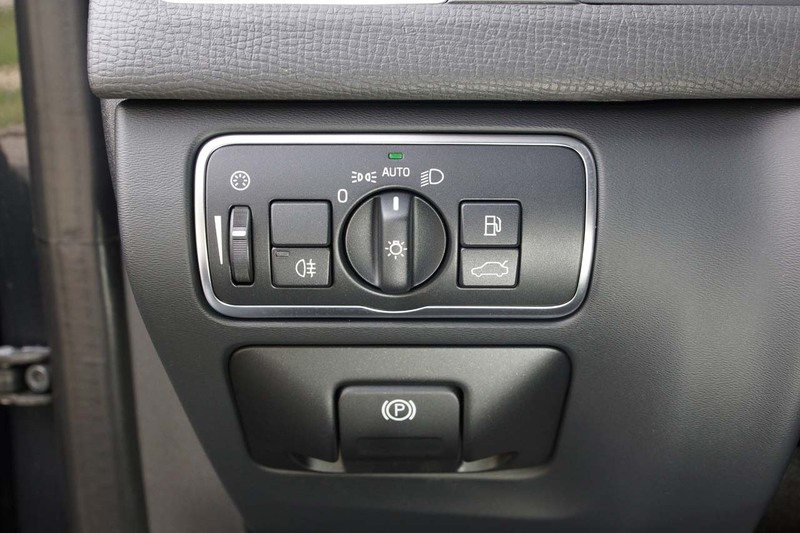 Also, while struggling to find grip, noticeable torque-steer will require your hands to tighten around the thick stem wheel. 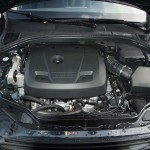 Fuel economy is a kept reasonably low; at 11.2 lt/100km combined it is not bad at all for the power and weight. 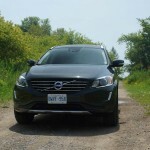 On the road, the XC60 feels very unique as the plethora of excellent attributes make it one of the nicest highway cruisers. 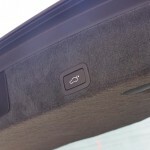 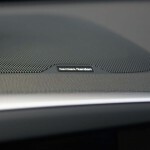 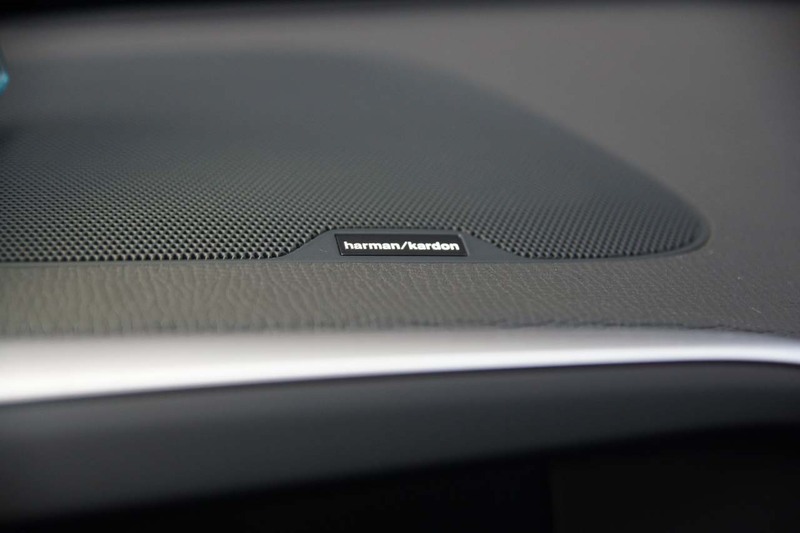 It is extremely refined as zero vibrations are felt at speed, while both road noise and wind noise are well suppressed. 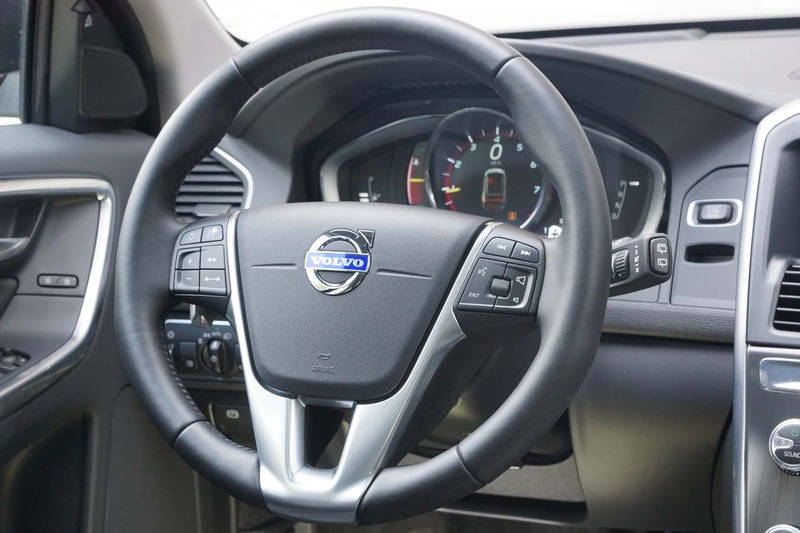 The steering is on the heavy side, increasing the sense of stability on the road, and with all the safety systems in place, families will feel protected and pampered. 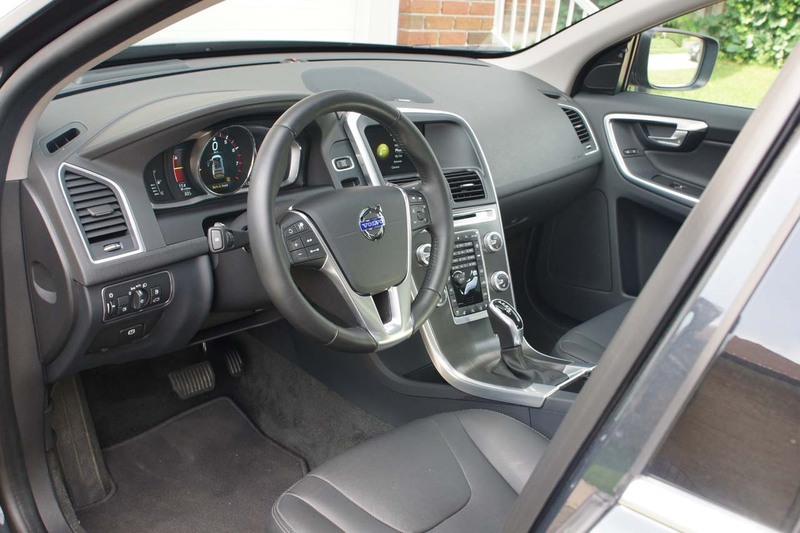 It is very comfortable over bumps too; the suspension has been tuned with a soft compliant ride in mind and in that sense, it performs very well. 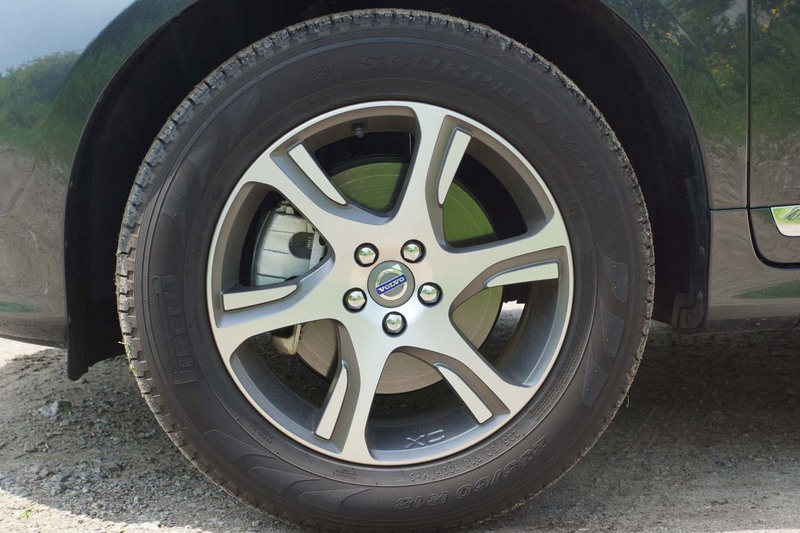 The meaty tires also play their role benefiting comfort levels and also allow some light off-roading, limited by the absence of AWD. 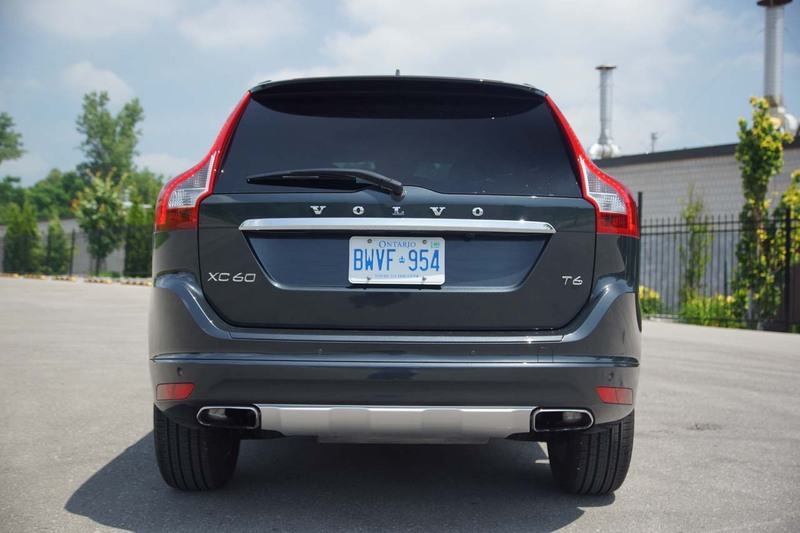 In the city, you will appreciate the agility and visibility that make it a wonderful daily driver, despite the start/stop system being a bit aggressive and the hill hold system holding on for a bit too long. 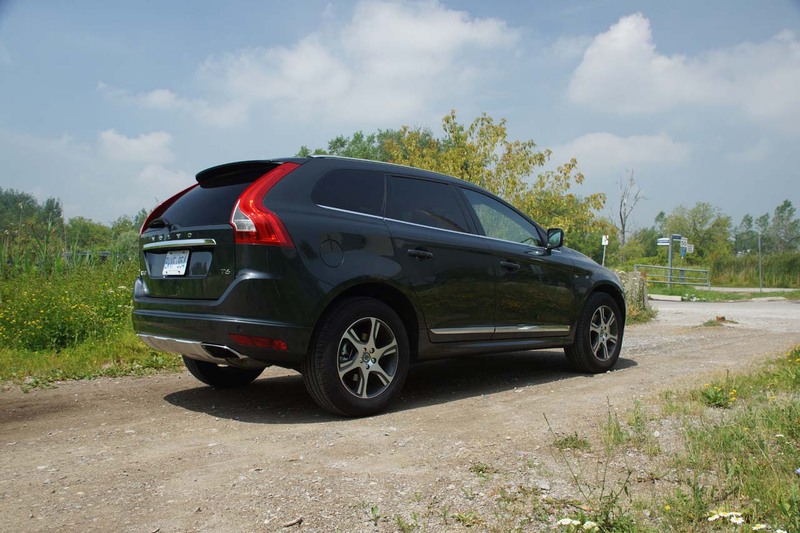 Leaving the family at home and hitting those twisty back roads can be quite a lot of fun too, as the suspension controls the body well enough to allow some sportier driving. 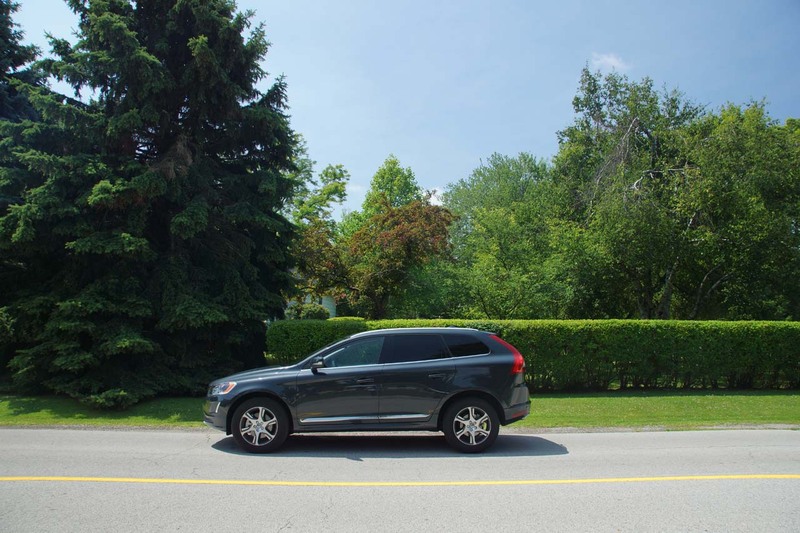 Not that you’ll be setting any lap records in this, but without asking too much in terms of cornering speed, stretches between corners can feel shorter and could be your playground thanks to the brisk acceleration. 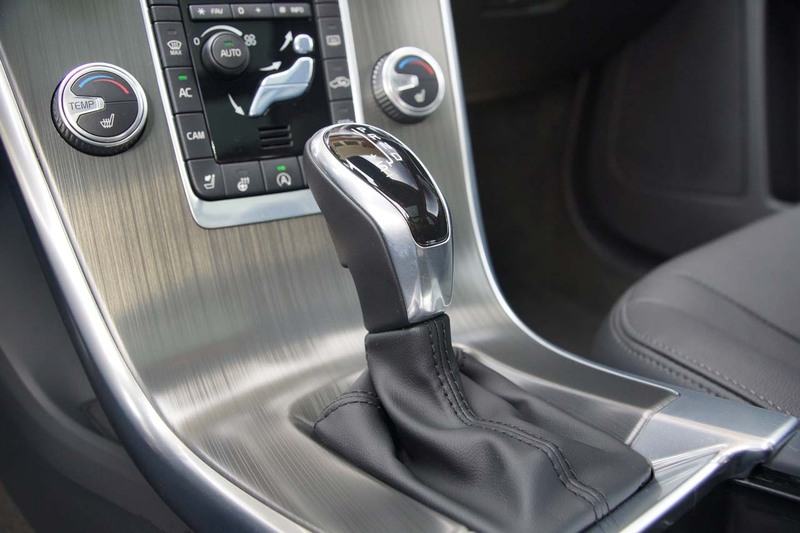 Torque steer will be present the whole time while gunning it but it will try to grip as hard as it can to let you exploit the power of the spirited motor without any scary outcomes. 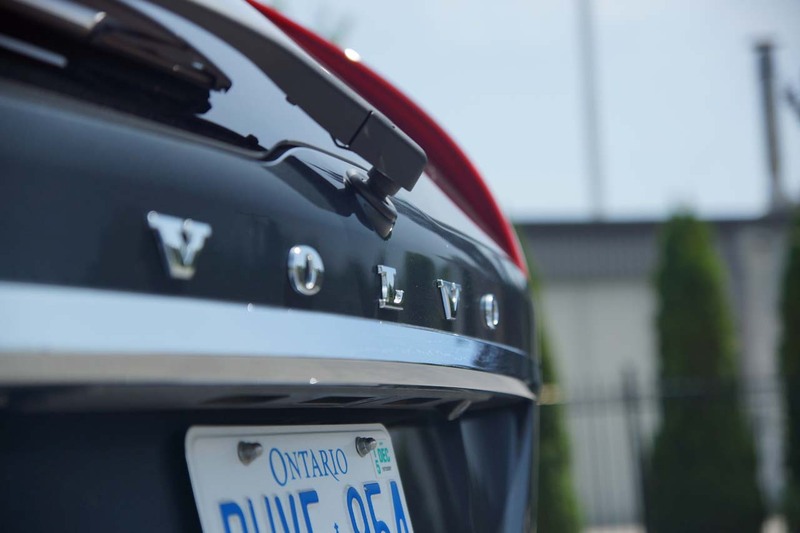 The brake pedal feels a tad mushy and the stopping power is slightly affected by the high profile tires, as from 100km/h it took 47m to come to a complete stop. 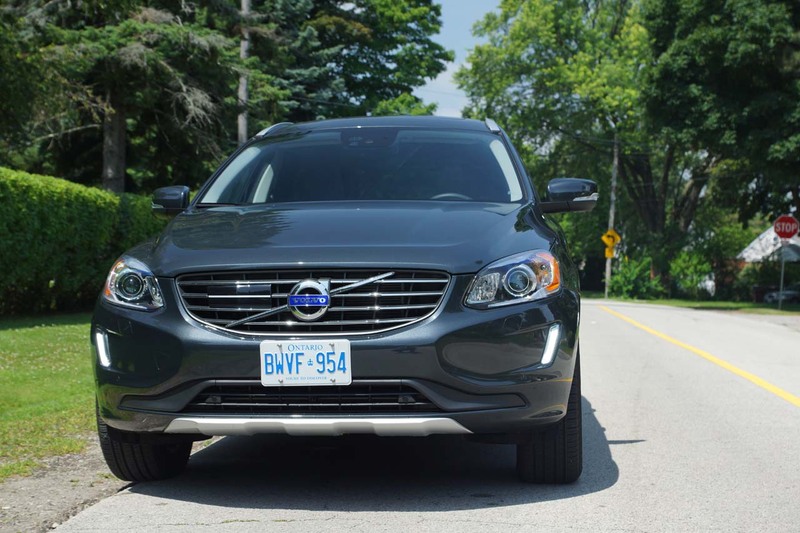 It might not satisfy “new money” owners with its curb appeal nor does it scream “look at me”; the XC60 is a humble machine that deserves to be praised for the engineering magnificence found under its skin. 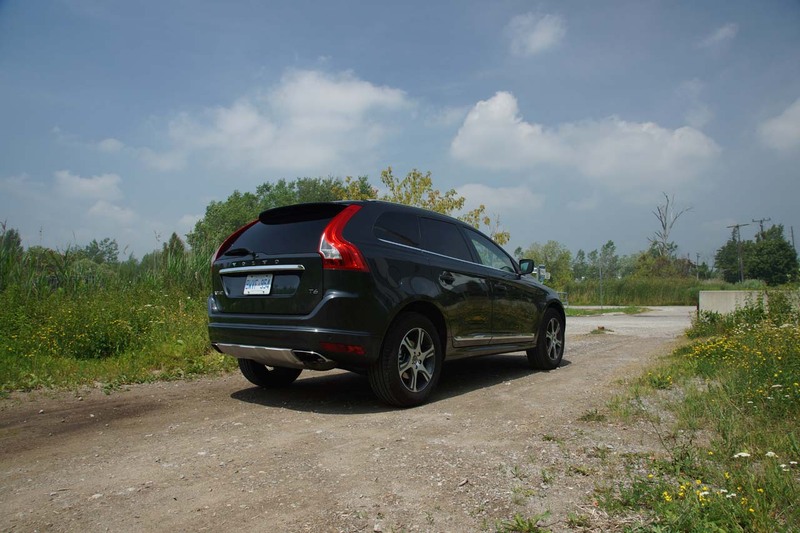 It is safe, quick, comfortable and feels like the most rugged crossover in its class. 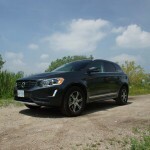 For us Canadians though, the AWD models are a wiser choice. 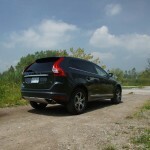 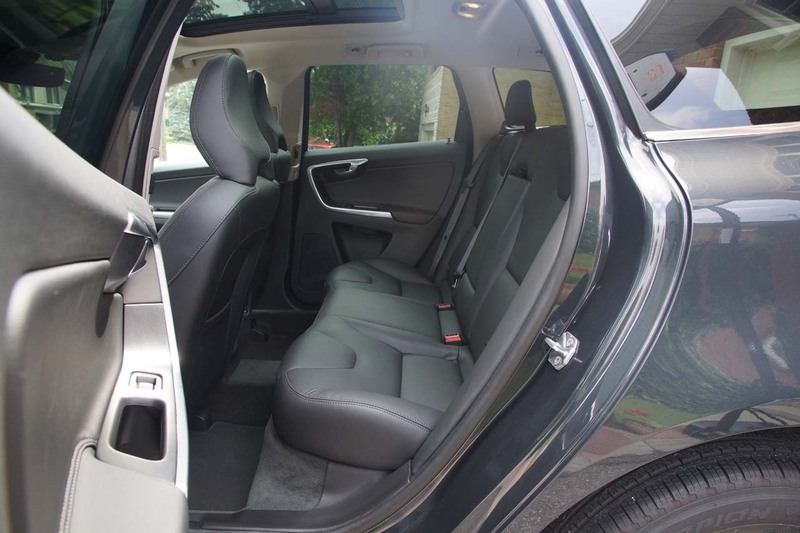 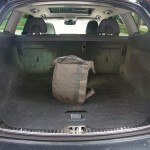 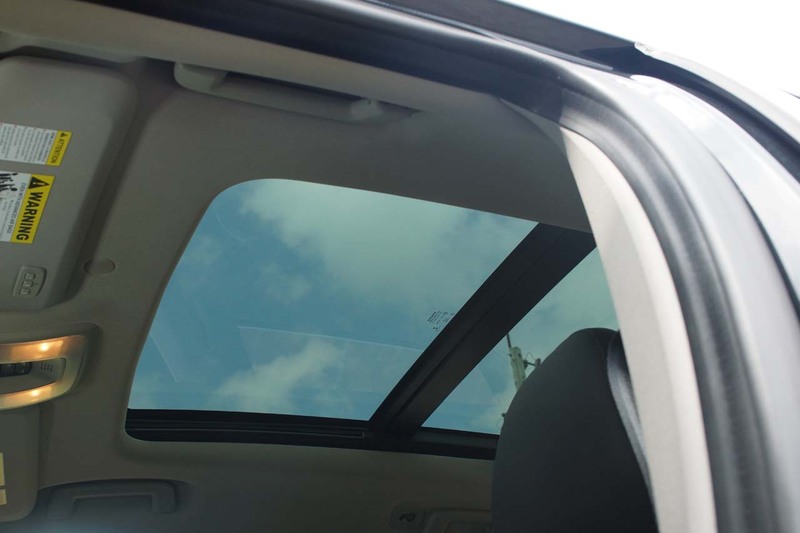 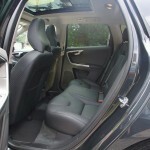 Solid safe and quick, get the AWD T6 for a great CUV for a family with small kids.